An all around great smartwatch. 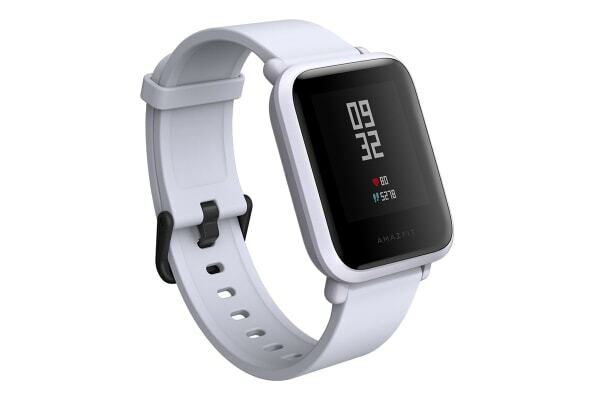 The Xiaomi Huami AmazFit Bip allows you to receive emails, text messages, calls and app notifications on the watch display. 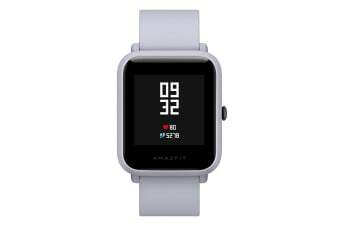 The Xiaomi Huami Amazfit Bip features an astonishing 30+ days of battery life on a single charge, a reflective always-on colour touch display, GPS, barometer, geomagnetic sensor, PPG heart rate sensor and 3-axis accelerometer for activity, sports and sleep tracking. You can track your runs (indoor and outdoor), cycling and other sports with detailed GPS routes and stats. The Amazfit Bip smartwatch is the perfect daily companion to keep you informed and active. The reflective always-on display is easily readable in bright sunlight or indoors and shows all of your phone’s app notifications like calendar alerts, text messages (you can read the full text), emails, Facebook, Twitter, WhatsApp, WeChat, LinkedIn, Snap, Slack, you name it. From the colour touch screen you can choose different pre-installed apps to access local weather forecasts, alarms, timer, compass, daily status overview including heart rate and the sports tracking options. 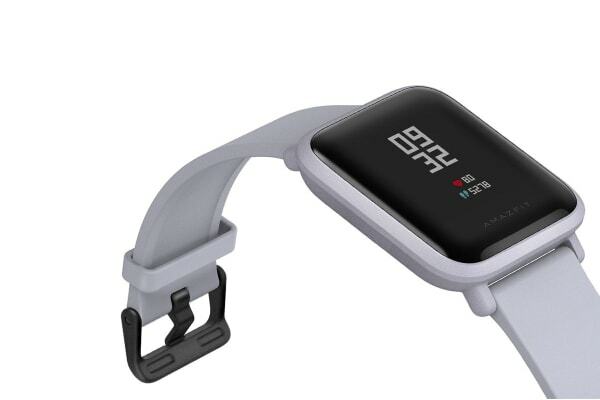 Currently Bip supports outdoor running, treadmill, cycling and walking with more sports modes and apps being added with subsequent software updates. Every sport tracking mode provides detailed stats and GPS maps to track time, speed, pace, stride length, heart rate zone, elevation, burned calories and more depending on the sport mode selected. When you regenerate, the watch can provide detailed sleep tracking like duration, deep sleep and light sleep phases as well as awake times.